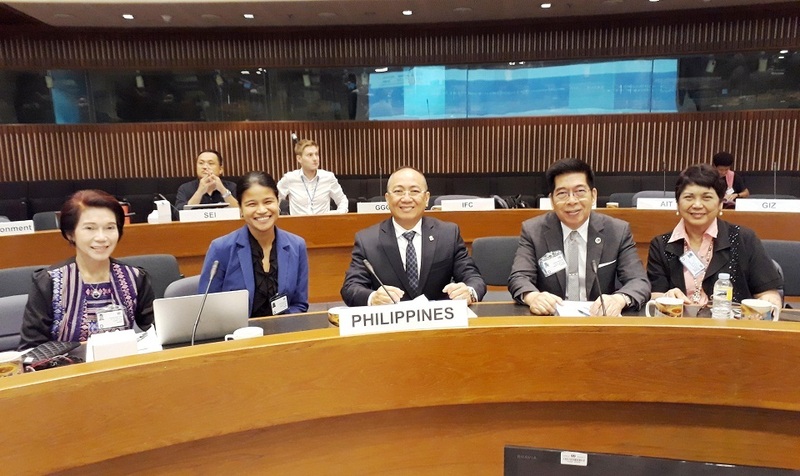 Land Bank of the Philippines, Development Bank of the Philippines, Bank of the Philippine Islands, Banco de Oro, Metrobank, China Bank and BPI Globe BanKo have climate finance products, a report on a recent climate finance workshop showed. Titled “Climate Finance Situation in the Philippines,” the report was presented by Arlene Liberal, Board Member of the Small Enterprises Research and Development Foundation (SERDEF), during the Regional Seminar on Innovative Climate Finance Instruments for Financial Institutions held in Bangkok, Thailand on June 19 and 20, 2017. In her presentation, Ms. Liberal noted that during the Philippine ESCAP National Dialogue on Climate Finance held on June 9, a representative from the DBP partly attributed the slow uptake of climate finance to the following: 1) limited or inadequate dissemination of information on climate finance; 2) general perception that technologies for creating a “green” organization is expensive; 3) lack of awareness among stakeholders on the technologies available for creating a “green”organization; and 4) need to increase the capacity of bank officers to undertake green financing. She also reported that 11 institutions provide multilateral and bilateral financial assistance in the country. These are the World Bank, Asian Development Bank, Japan International Cooperation Agency, Japan Bank for International Cooperation, United States Agency for International Development, Kreditanstalt fur Wiederaufbau, International Finance Corp., Korea International Cooperation Agency, Federal Republic of Germany, Australian Aid and International Fund for Agriculture Development. 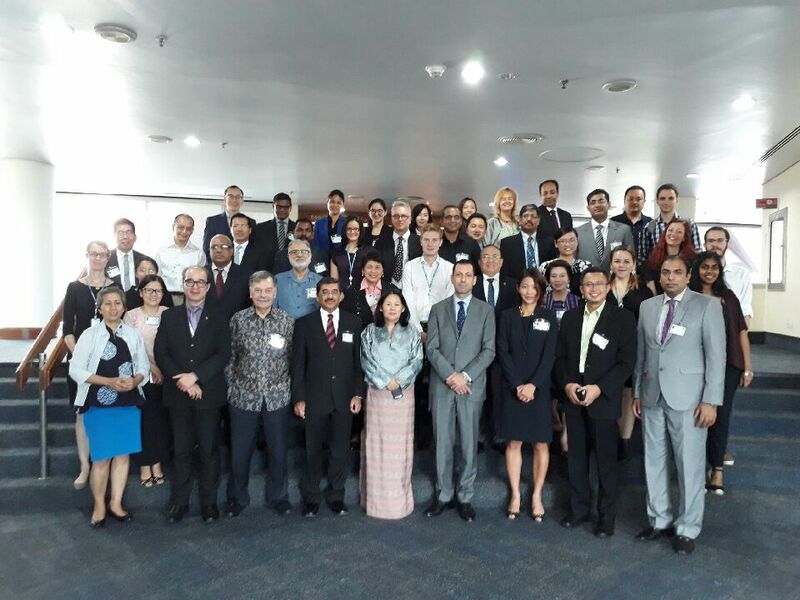 Representatives from the five beneficiary countries of Fiji, Indonesia, Pakistan, Philippines, and Sri Lanka attended the regional seminar. Meanwhile, non-banks that offer green finance include Energy Service Companies, ApproTech Asia, Envirofit Philippines Foundation, Inc., KIVA NGO International, United Nations Environment Program, European Chamber of Commerce of the Philippines, and Philippine Business for Environment. Other participants in the regional workshop were Philippine representatives Emmanuel de Guzman, Climate Change Commissioner; Octavio Peralta, ADFIAP Secretary General; Corazon Conde, Group Head, ADFIAP Consulting; Rochelle Tomas, Acting Policy Director, Policy and Literacy Group, Bangko Sentral ng Pilipinas; and representatives from the other beneficiary countries of Fiji, Indonesia, Pakistan and Sri Lanka.